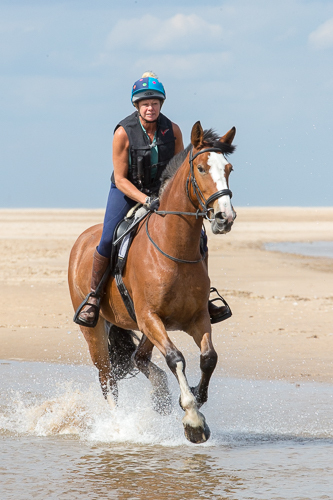 Lincolnshire has some of the best beaches in the UK for riding. 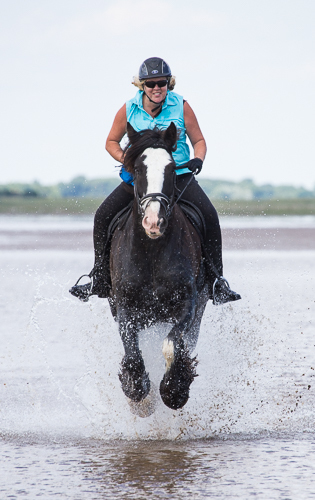 If you have always dreamed of taking your horse to the beach why not contact us for a photoshoot to capture this special moment? 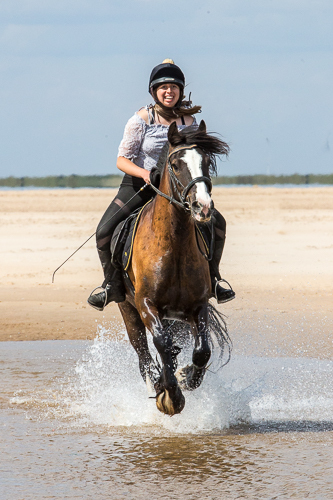 Whether for just yourself, or with a group of friends, we will work with you to capture those all important memories. 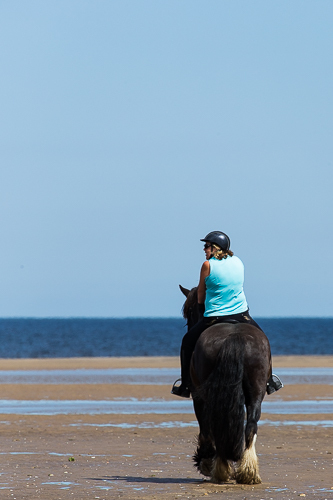 Something to treasure always as a reminder of your time at the beach. 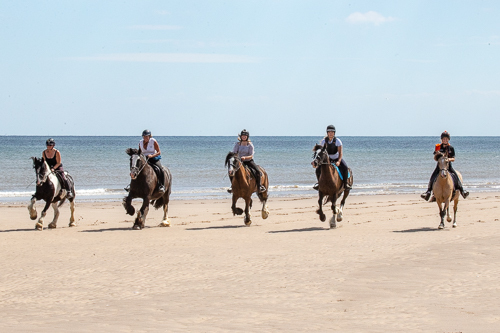 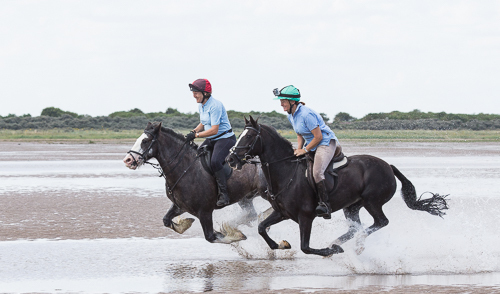 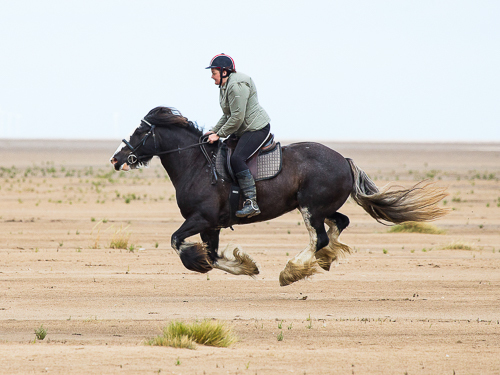 With wide open beaches, stunning landscapes and beautiful scenery Lincolnshire really does have something special for each horse and rider. 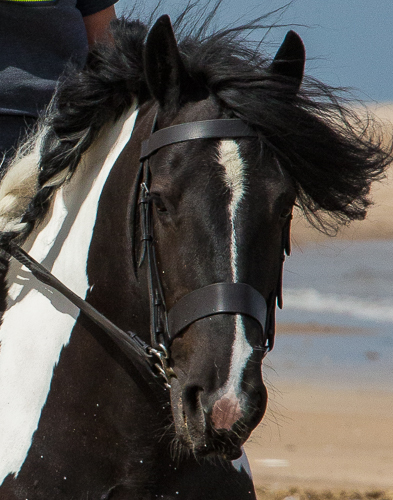 Bookings are available for £100 for a two hour photo shoot on the beach for up to four riders. 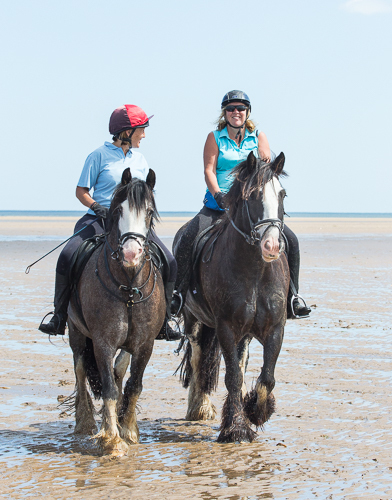 For Groups over four there is a charge of £25 for each additional horse and rider. 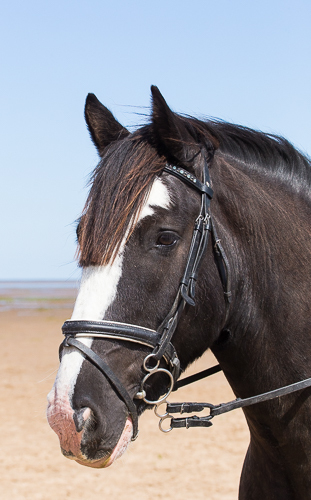 Please contact us to discuss your requirements of the memories you want to capture of your day.